A warning has been issued for those that drink Sweet Leaf Iced Tea. Sweet Leaf has recalled more than a million bottles because of four complaints about glass fragments being found in the tea. So far, nobody has been hurt. 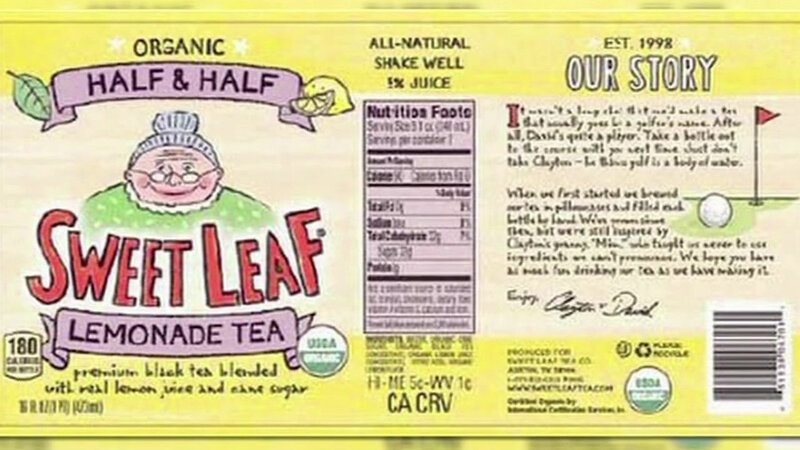 The recall covers several Sweet Leaf flavors, sold between February 27 and December 6.